Dr. Shilpa Balan is a professor in the Department of Information Systems at California State University-Los Angeles. Professor Balan is very passionate about Big Data and Analytics and has teaching and research interests in Big Data, Business Intelligence and Healthcare Informatics. Dr. Balan has co-authored a book titled ‘Business Intelligence in Healthcare with IBM Watson Analytics’, that was published in September 2017. 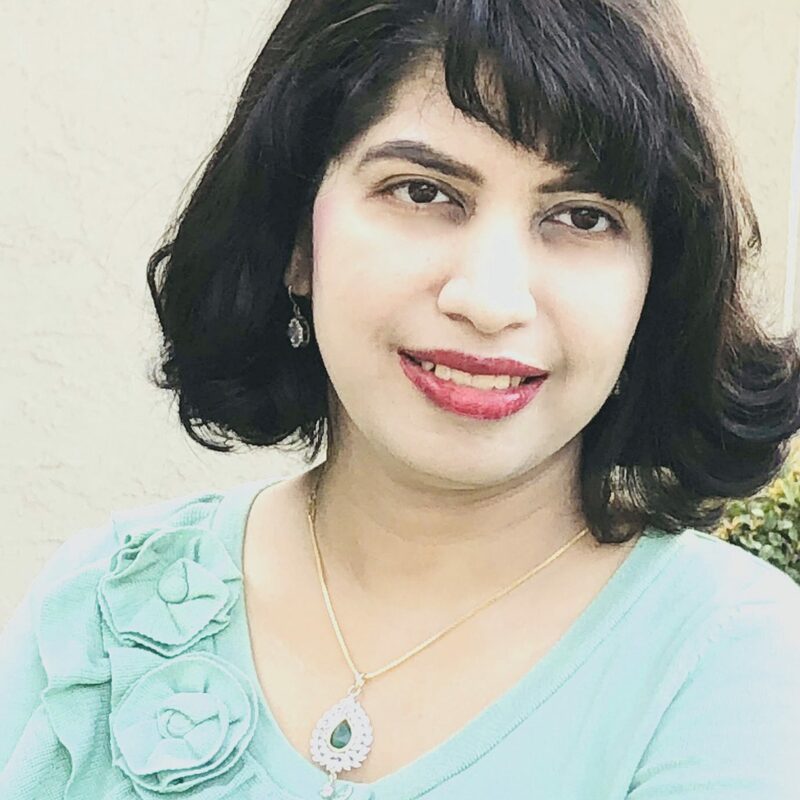 Dr. Balan is a recipient of several awards and research grants, including those at California State University, Los Angeles and Microsoft Azure. Dr. Balan has provided talks and presentations on big data and analytics at several major conferences and events.